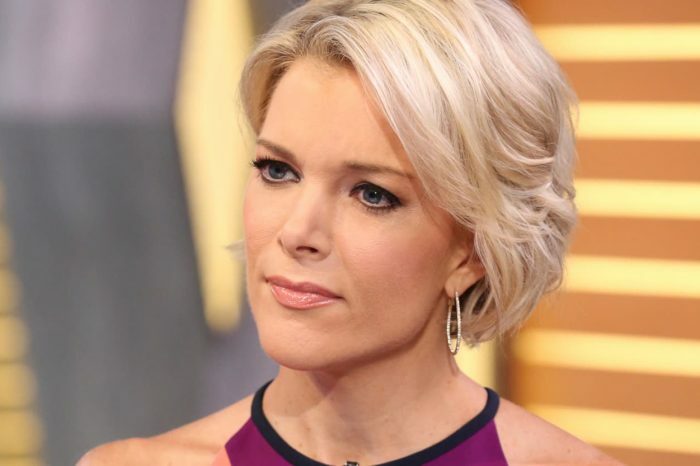 Friday, a showdown will take place between Megyn Kelly’s powerful attorneys and the heads of NBC because she is demanding a $69 million check to exit the network quietly. 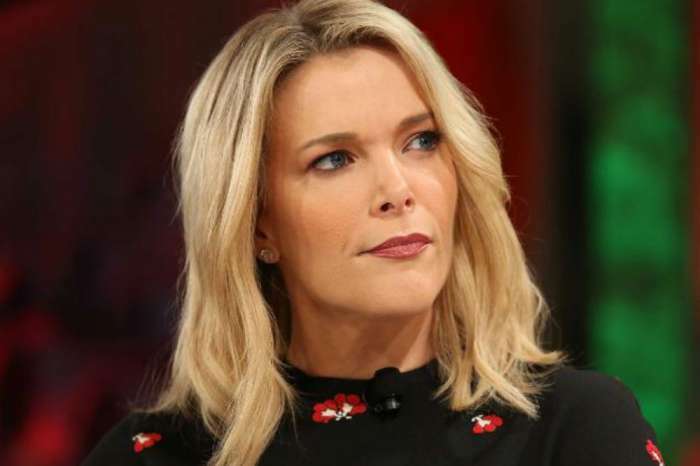 Kelly, the queen of controversy and former Fox News darling, was axed after making insensitive comments about the use of blackface. In a rather bizarre move, Kelly has requested that journalist Ronan Farrow, the man behind some of the most-talked-about pieces and interviews related to the #MeToo movement, be present during the exit talks. Kelly had a long list of enemies, and many of them wasted no time to pile on after it was revealed that her show was canceled. Kirsten Powers, who worked as a contributor at Fox News Channel and appeared on Kelly’s talk show, penned an op-ed reminding the world of her former colleague’s racist past. CNN’s Don Lemon joined Chris Cuomo to tear into Kelly and also took the opportunity to call out the NBC executives who dumped Al Roker and Tamron Hall and hired her. Are surprised or not that Kelly was dumped? Megyn Kelly Jokes About Her ‘Busy’ Schedule After Today Firing!